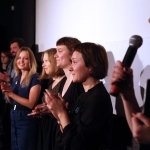 Vilnius Documentary Film Festival (VDFF), the biggest in the three Baltic states (Lithuania, Latvia and Estonia) and the only documentary film festival in Lithuania celebrated its 10th year in 2013. 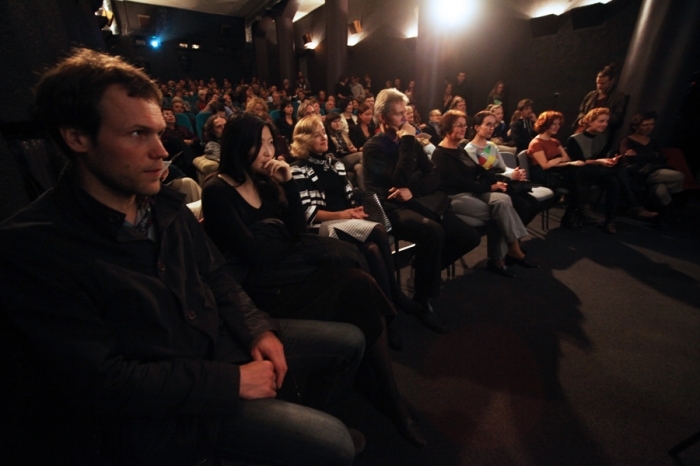 Since 2008, the participants of the festival are selected for the Kazickas Family Foundation prizes. "Documentary movies while presenting the current life, save the images for future generations as a testimony of the time. 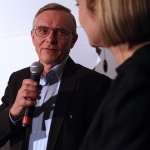 We think it's very important to support creators of the documentaries, history preservation is very important to the Foundation," – 2008, Zenonas Bedalis, Executive director of the Kazickas Family foundation Vilnius bureau. 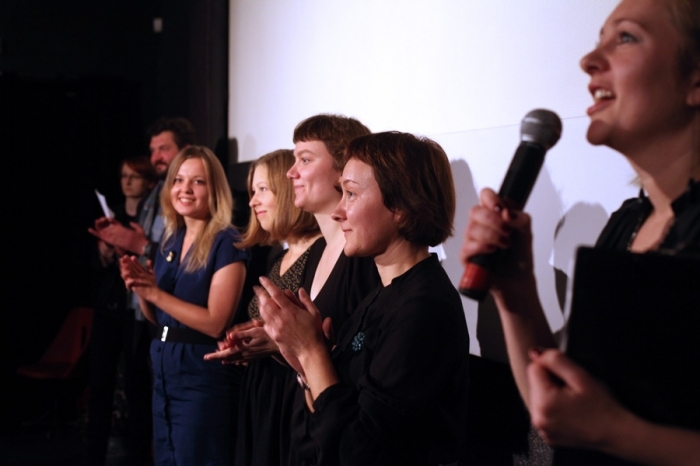 Festival's organizer, „Skalvija“ cinema center, received „Europa Cinemas“ prize for the best cinema program in 2012. 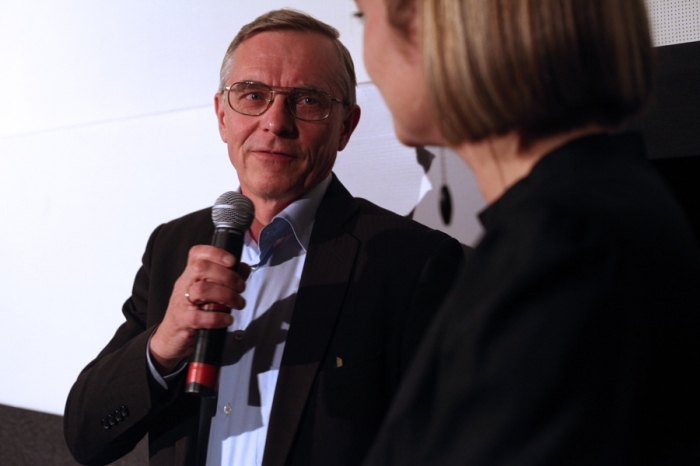 "Skalvija" cinema center and the Kazickas Family Foundation collaboration is an excellent example how a relationship between an organization and a foundation is built. From a position of the foundation, we can only admire how a small amount of support (5 000 USD) a year, thanks to very creative and hardworking organizers, have a positive influence to the society.